» News » Pokémon GO - Celebrate the Hoenn region during this new event! Niantic has announced that a Hoenn themed event will take place from January 15th, 2019 until January 29th, 2019. 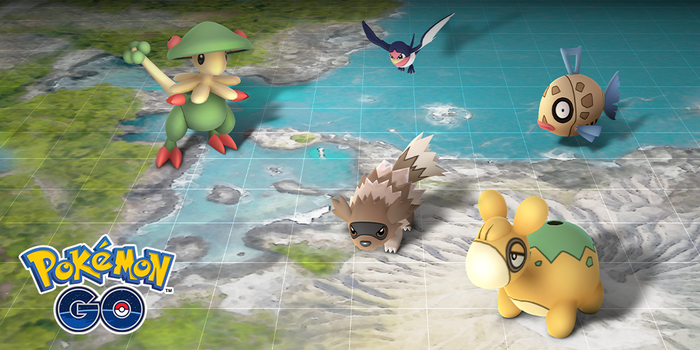 Pokémon originally discovered in the Hoenn region will be appearing more frequently in the wild.